by Webmarks Design & Marketing Ltd. 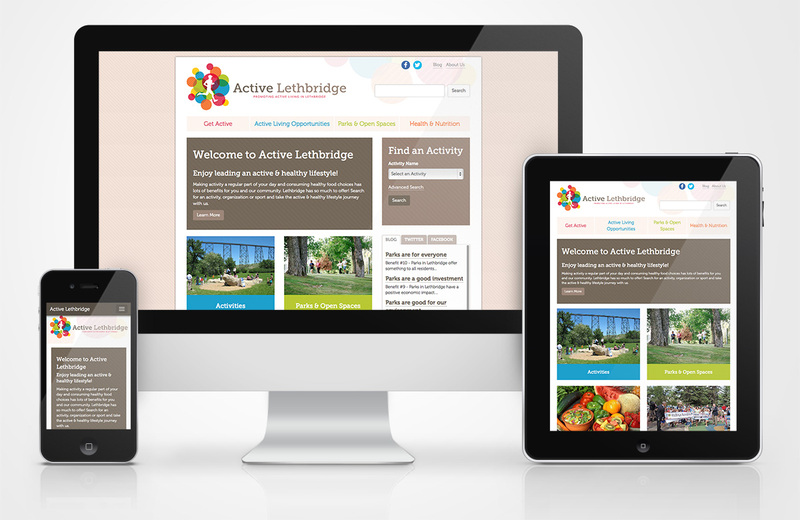 It was built using hand coded, standards-compliant markup and is mobile-enabled using Responsive Design. Webmarks Design & Marketing Ltd. is a full service web agency based in Lethbridge, Alberta. We specialize in custom website design & development, ExpressionEngine Content Management System integration, Mobile-enabled websites and providing ongoing customer support. Our goal is to deliver the services you need now, while also planning for your future growth. Activity icons by flaticon.com under CC BY. The authors are: Scott de Jonge, Freepik, icons8, ocha, Rami McMin. This website is built with the Bootstrap HTML / CSS3 framework and powered by ExpressionEngine, a powerful and flexible content management system. The website is hosted by ServInt - Managed Hosting for Smart Websites, and maintained by Webmarks Design & Marketing.